A brand new venue with impressive stone architecture, for an exciting backdrop to your event. Two beautifully restored Victorian railway arches underneath Canon Bridge Station in the heart of the city. This undiscovered venue is perfect for conferences, receptions, product launches and dinners. The arches can accommodate up to 200 guests for a seated luncheon or dinner and up to 360 guests for a canapé reception with a 1am license. 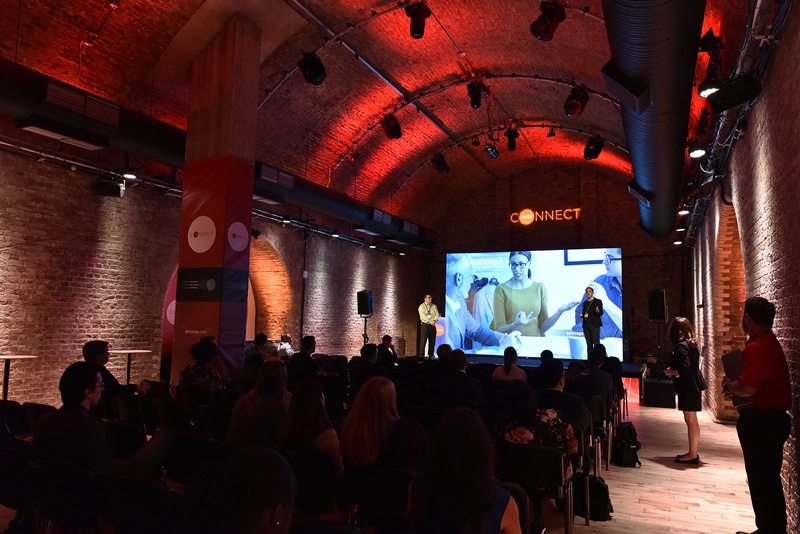 The room is full of character including an original black iron Victorian hoist built into the ceiling and a cool mezzanine VIP area but also a complete blank canvas for you to personalise into your own branded space. 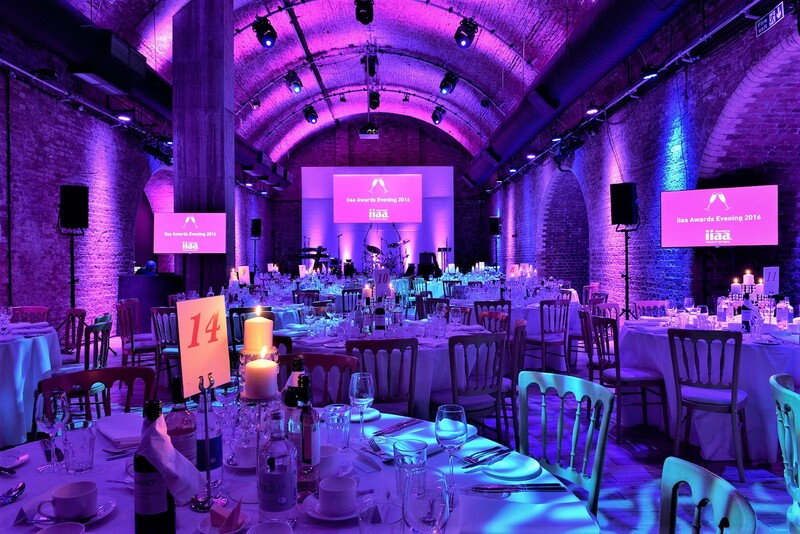 The versatile venue has the latest in atmospheric lighting boasting over 40 LED down lighters that can create any colour of the spectrum and an 18 fixture moving head lighting rig with flexibility to allow you to create a fantastic atmosphere for your event, full production support is available to ensure your event is a complete success.